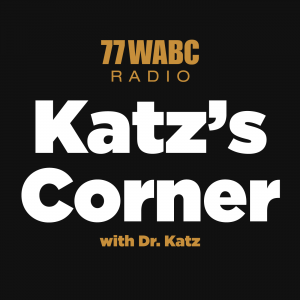 Description: Katz’s Corner is a weekly call-in radio show on WABC 770AM Sunday morning’s from 7A-7:30A dedicated to giving you straight talk on your health. 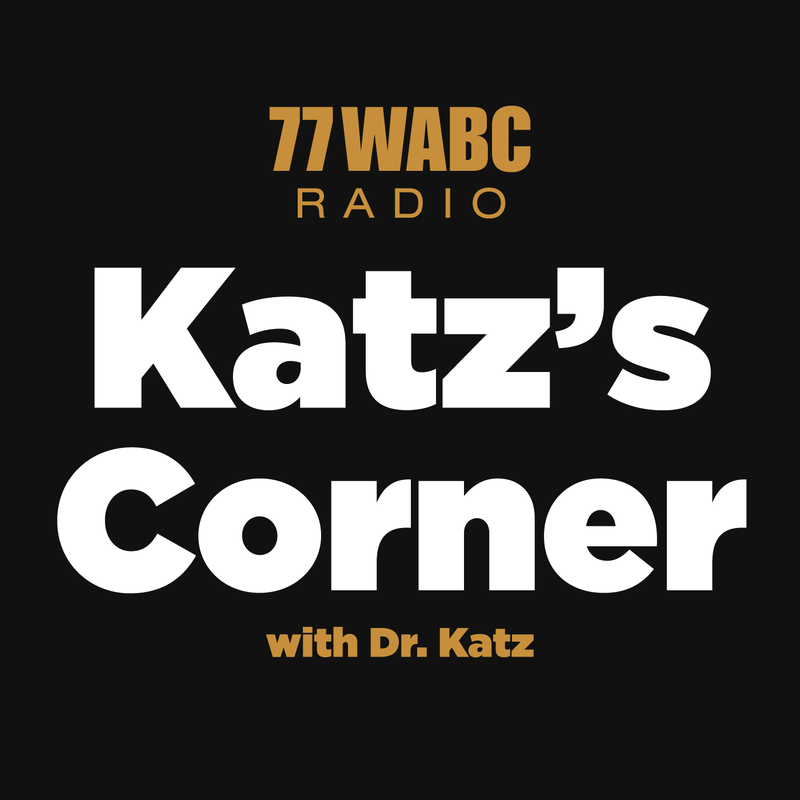 Hosted by Dr. Aaron Katz — Chairman of Urology at Winthrop University Hospital, a board-certified urologist, clinical researcher and the author of Dr. Katz’s Guide to Prostate Health — the show cuts through the confusing and often contradictory messages you hear about how to live a healthy lifestyle. Tune in and learn which foods make you healthy, and which dietary supplements are supported by solid scientific research. Dr. Katz also discusses important health concerns like heart disease, cancer, the environment and the role supplements can play in helping prevent and even treat these conditions. Join Dr. Katz as he takes your calls and gives you important information on prostate health. Join Dr. Cheetham as she takes your calls and gives you important information on pancreatic health.